Cosmetic Solutions for Hair Loss offer you immediate results, and take just a couple of minutes to apply. We believe cosmetic solutions can work for you fantastically in both the short and long term. 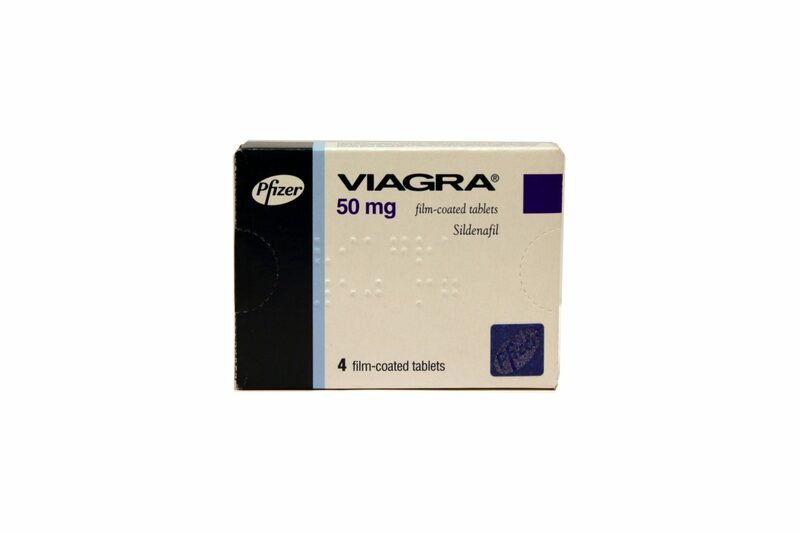 These products can be used in conjunction with any medical treatment for hair loss, including hair transplant surgery. 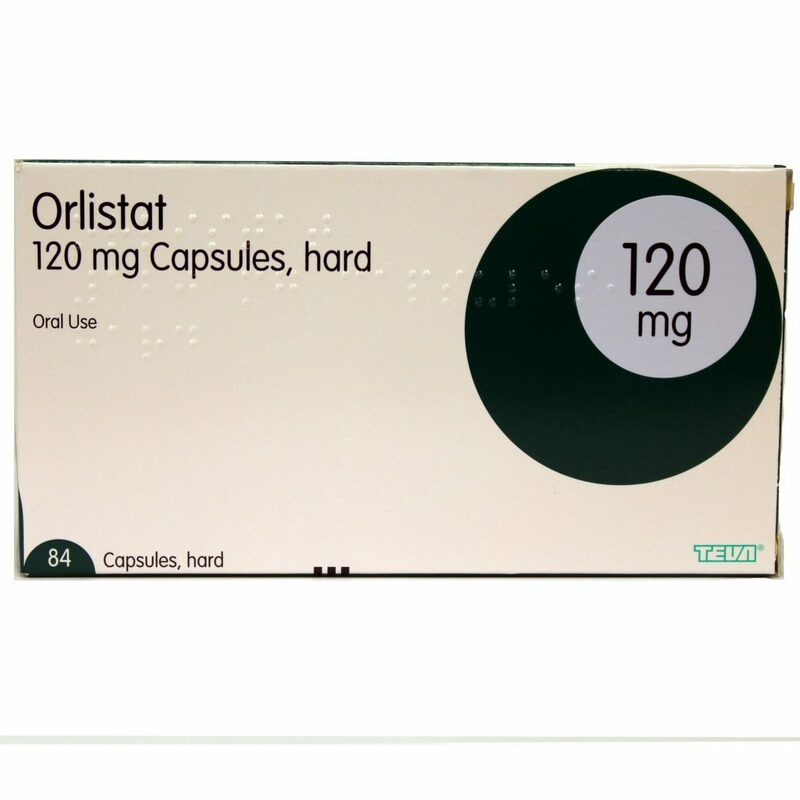 Medical treatments for hair loss take a minimum of 3 months for effects to be seen. While you wait for the results to start to become evident, why not use a cosmetic solution to cover up. Hair Building Fibres are a great cosmetic solution to thicken your existing hair. They work by electrostatically binding to your hair, and then further locked in place with a hairspray-like lock in spray. Your hair naturally hasa electrostatic charge, so when the fibres are given the opposite charge, they will stick to your hair creating the look of thicker hair and reducing the amount of scalp show through. 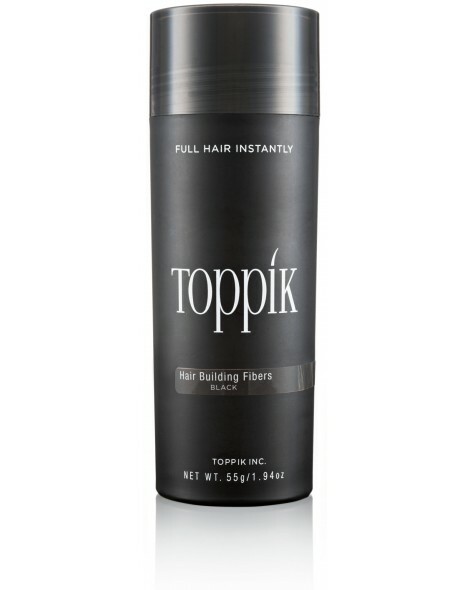 Toppik are the world’s leading brand for Electrostatically Charged Hair Building Fibres, and our Fibre of choice. Hair Loss is most evident when there is noticeable scalp show through. 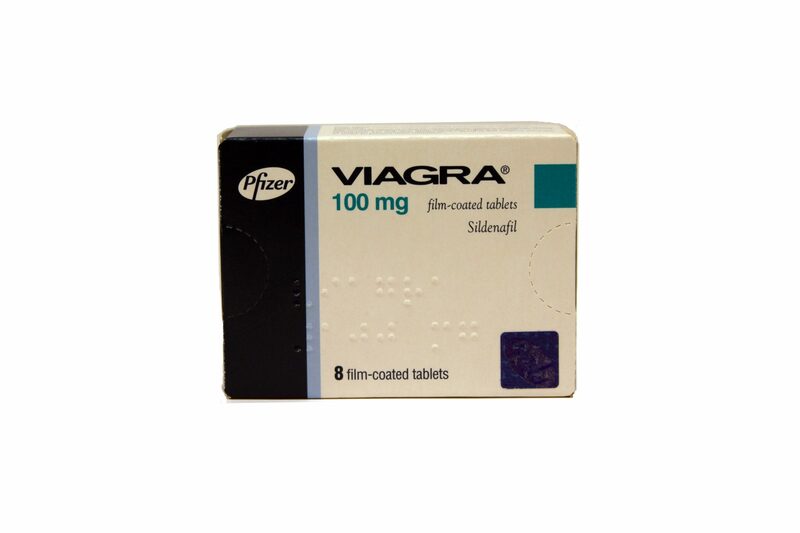 By removing the scalp show through, the level of hair loss is less evident and can even be completely invisible. 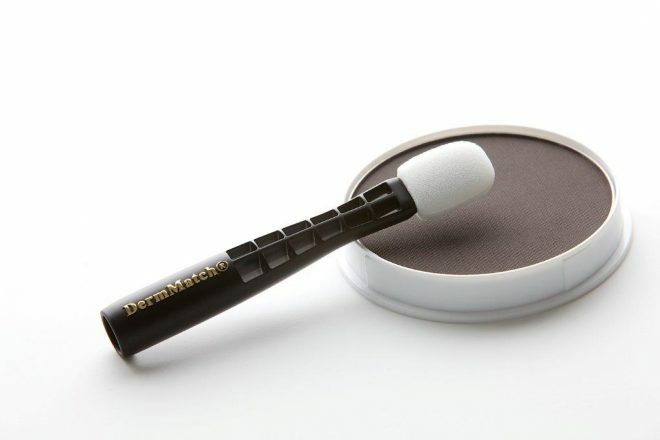 Scalp concealers can come in a variety of different options. 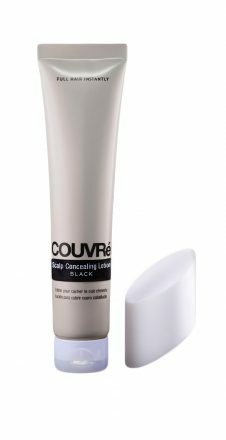 Couvre Scalp Concealer is cosmetic camouflage for those with a more severe hair loss or scalp show-through. This product colours the scalp, immediately eliminating the contrast between thinning hair and the scalp, so hair looks thicker and fuller. 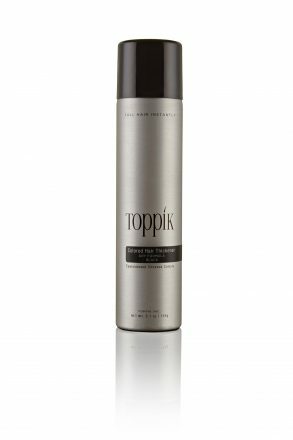 Toppik Coloured Hair Thickener is a coloured aerosol spray designed to disguise areas of thin or thinning hair, scalp show-through and bald spots. 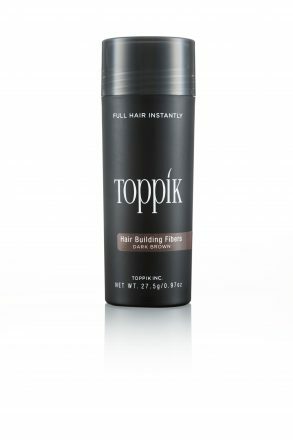 Toppik Coloured Hair Thickening Spray gives the instant appearance of fuller, thicker hair.